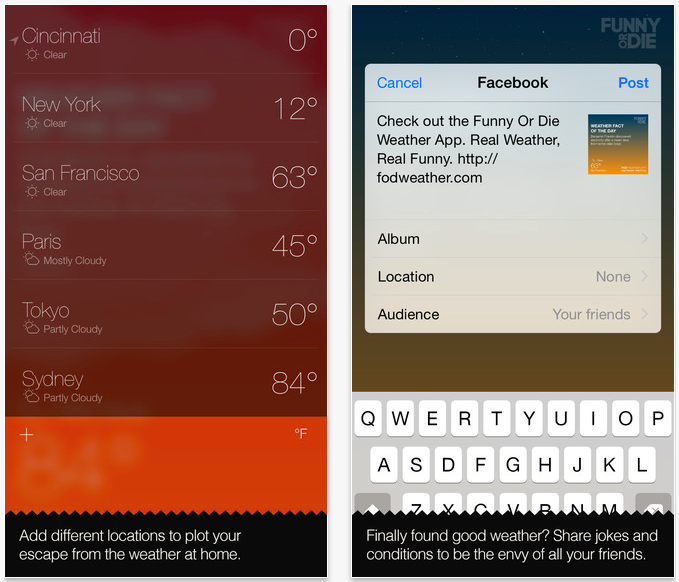 Funny or Die, the Emmy-winning comedy website co-founded by Will Ferrell, has just launched a new weather app for iOS. No joke. Despite its non-serious branding, Funny or Die Weather, as the app is called, is a fully functional weather app, thank you very much. 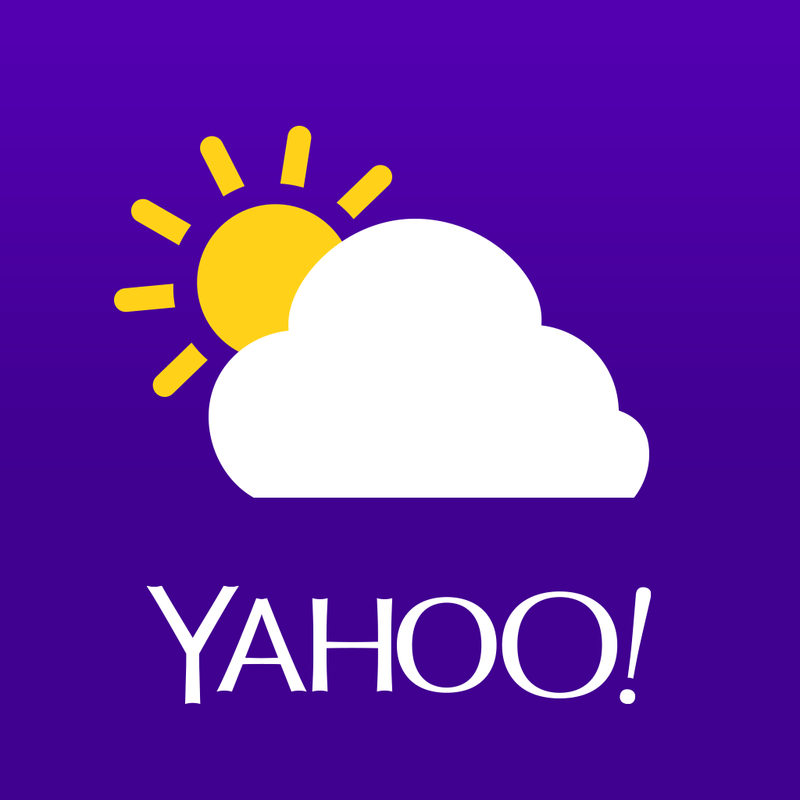 With a simple design similar to that of Yahoo Weather, Funny or Die Weather tells you the weather conditions with backgrounds and animations for your current location and other places around the globe. In addition to the requisite temperature and precipitation indicators, the app shows five-day forecasts and information on barometric pressure, wind speed and direction, humidity, UV index, sunrise and sunset, moon phases, and tides. Lest you think that Funny or Die is just making everything up in the app, know that Funny or Die Weather is powered by Weather Underground, one of the most trusted providers of weather information in the world. Now you might be thinking that Funny or Die Weather is just like any other regular app out there. 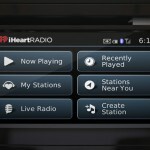 Well, that’s where the app’s key differentiator enters the picture: the Daily Reminder. Funny or Die Weather lets you share the Daily Reminder with your friends via text, email, or social media, along with the weather information, just in case your friends are interested in that as well. 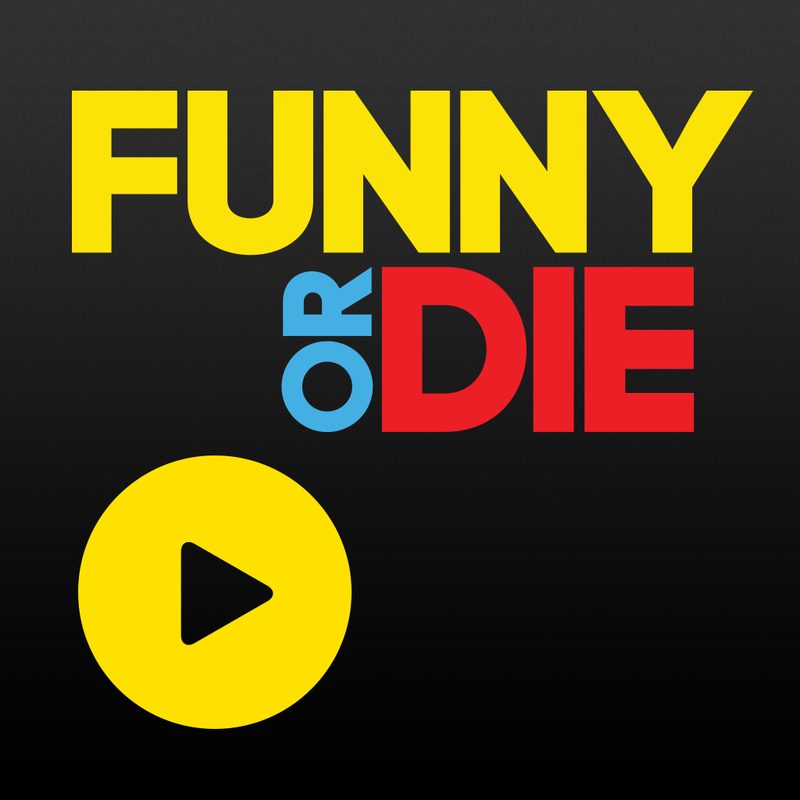 Optimized for iPhone and iPod touch running iOS 8.0 or later, and already enhanced with full resolution support for iPhone 6 and iPhone 6 Plus, Funny or Die Weather is available now on the App Store for free.